A new two day tour, taking in the Giant's Causeway on day 01 with 4 * Belfast hotel accommodation and on day 02 a relaxing day of exploring Belfast and its attractions including The Titanic Quarter. 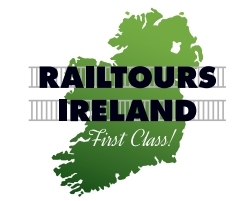 Check in for 7:35 am departure from Connolly Station (please check in 20 minutes prior to departure). 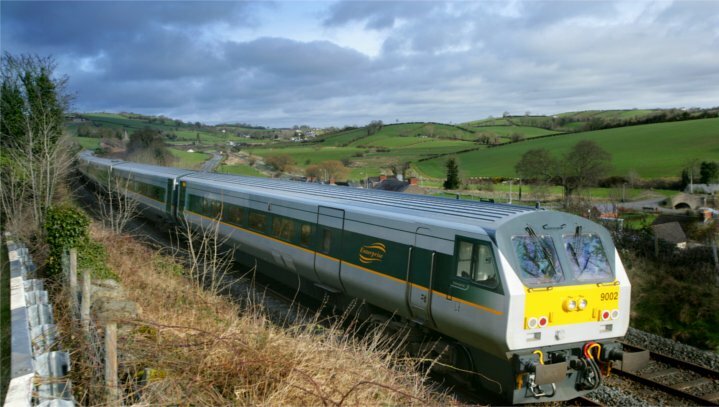 Arrive into Belfast Central Station for 09:45 am where we will be met by our tour coach to continue on our journey along the Causeway Coastal Route, along Northern Ireland's Antrim Coast. Upon arrival, guests can see one of Belfast's most well-known landmark, the two Harland & Wolfe Cranes which are nicknamed Samson and Goliath. Leaving Belfast we proceed to the town of Carrickfergus for a short photo-stop and take the coast road north from here. Further north we arrive at the fishing village of Carnlough, where we stop for about 15 minutes. We continue on passing the coastal villages of Glenariff, Cushendall and Cushendun. There are stunning views of the sea to the right and the mountains or the Glens of Antrim to the left; you can even glimpse the Scottish coast on a clear day. We then head for Dunluce Castle for a photo stop before arriving at the Giant's Causeway, a UNESCO World Heritage site, where we stop for about 2 hours. Leaving the Giant's Causeway, we head back to Belfast city for your overnight stay. Overnight Stay: Belfast City Center. After enjoying a full Irish Breakfast (the famous Ulster Fry) at your leisure. The hop-on hop-off city tour provides you with a comprehensive look at this very special city. Your ticket is valid for 48 hours, to allow you to explore every area and district of this unique place. Rain, hail or shine, you'll stay comfortable on this tour- Belfast's only fully enclosed tour bus on wet days! Plenty of time for shopping and exploring in Belfast city center and return to Dublin by train. Returning to Dublin Connolly at 8:15 pm.